These savory little Monster Meatball Sliders are perfect for kids and customizable for everyone’s taste buds! 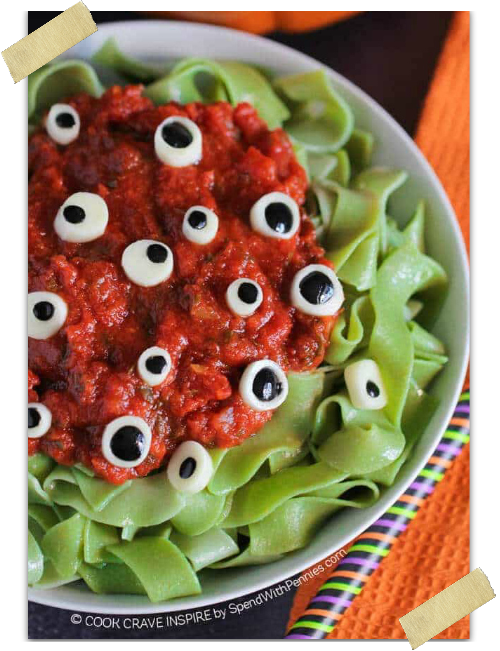 Monster foods for a Halloween party are always a winner, Monster foods for a Halloween party that you can decorate and make your own are the BEST! 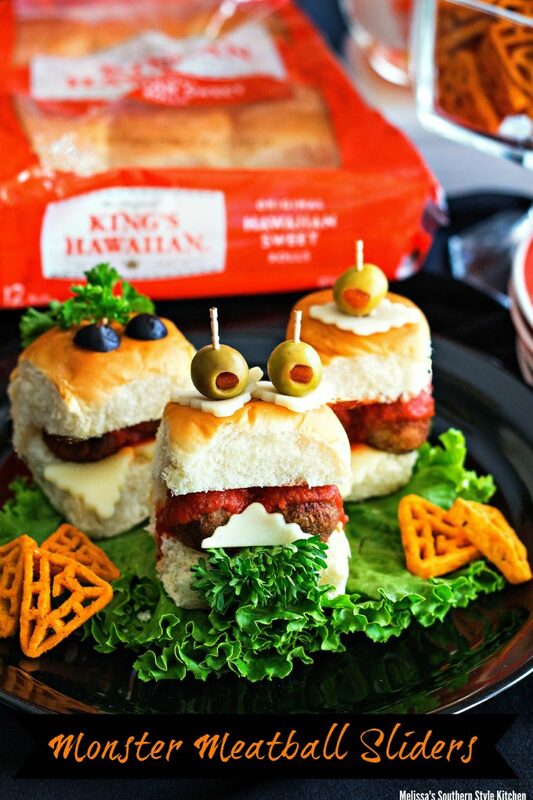 I’m also crazy about meatball subs and King’s Hawaiian rolls so I’m in LOVE with these cute little Monster Meatball Sliders! 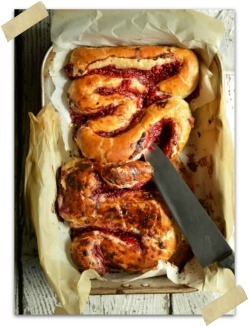 You know that your Halloween plans are going to involve a TON of Halloween candy and Halloween desserts so let’s make some savory little sandwiches for everyone! 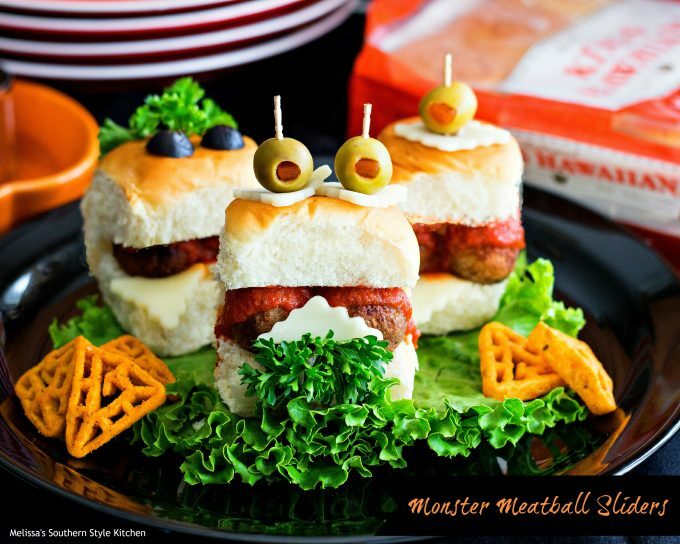 These Monster Meatball Sliders are still spooky for Halloween but not packed with all the candy sugar. 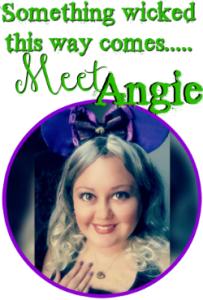 To most kids, this time of year brings about dreaming of the fun they’ll have going door to door dressed as their favorite characters and collecting candy from friends and family. Food is the last thing on their minds. 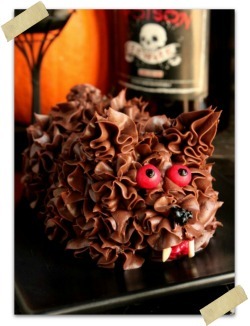 I’d like to show you how you can host a creative feast for your cute little monsters giving them something to eat before they head out to collect and indulge on all things sweet. 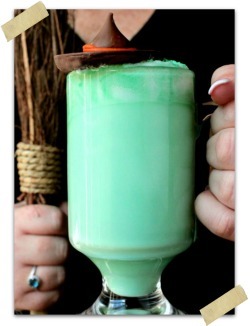 Kids always enjoy craft projects and this is one they get to eat when they’re finished.